I’m bringing back this article I wrote for Edible Marin Wine country in 2012. This continues to be an easy fun lunch for my kiddo! If you have a rice cooker, set it the night before to cook fresh rice in the morning before you get up. Use whatever is on hand, leftovers, nuts, veggies , chicken, steak, whatever you have on hand. We are all getting ready for school and being prepared for lunch making is a real time saver. Good luck! If it’s day one of 200 or so school days to come and you’re already out of ideas, you are not alone. It feels like kids’ school lunches have been the same since the ’50s. Does this sound familiar: PB&J with the crust cut off, an apple and juice? My own mom used those waxed bags that never quite closed, so one side of the sandwich was dried out by the time lunch rolled around. I almost never ate them. Sorry, Mom. I consulted with my daughter when I was writing this piece and she provided some useful food for thought on why kids don’t finish their lunch at school. “I like to get through my lunch fast so we can go out to recess,” she divulged. I think that’s pretty universal. So give this sleight of hand a try to spice up your child’s lunchtime with a game of handball… sushi, that is! 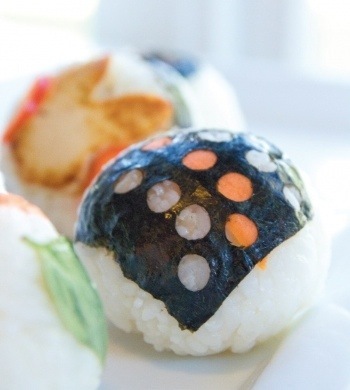 Temarizushi is Japanese for “hand ball,” and these small jewel-like rice balls, formed by hand, are traditionally served in the spring for young children’s parties. They are actually great year-round, changing the toppings with the seasons, and a perfect way to use the leftovers in your refrigerator. 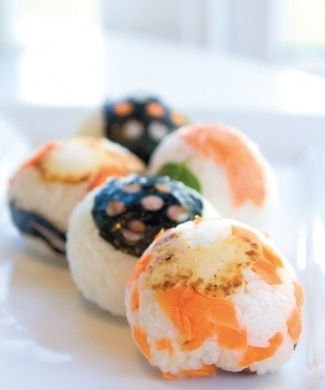 Three rice balls that include a protein have around the equivalent nutritional value of most lunchbox sandwiches, making them the right kind of fuel for all that playing and learning. 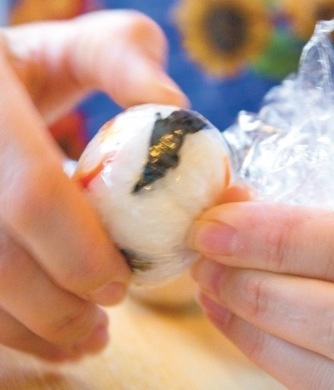 The balls are easy and fun for kids to make the night before school. Tear or cut a dozen 4- by 4-inch squares of plastic wrap and set aside on a clean, dry work surface. (Note: If you lay them down with half extending over the edge of the counter it makes them easy to grab when you need them.) Place a small amount of your chosen ingredient on a sheet of the plastic wrap. 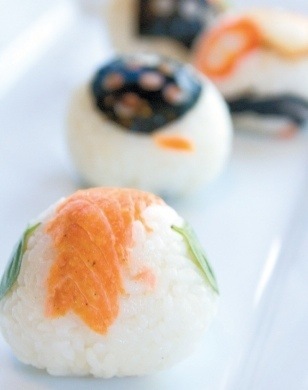 Drop approximately 2 teaspoons of room-temperature sushi rice on top of your *Toppings of choice. If it is sticky, dampen your hands with a bit of water. *Toppings of your choice such as: toasted sesame seeds; nori (toasted seaweed), cut out with a hole punch or cut into shapes; carrot, zucchini or cucumber ribbons; cooked fresh pumpkin; corn; sliced black olives; tofu, cut into animal shapes with small cookie cutters; leftover chicken, salmon or scrambled eggs; edible flowers; or thinly sliced deli meats like turkey or ham For a sweet option, add cinnamon sugar to the rice and top with thinly sliced apples. 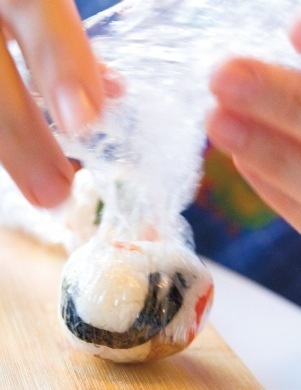 Gather the plastic wrap up around the rice ball, then twist the plastic wrap tightly, firmly pressing the rice into a ball shape. Continue with new ingredients until you have used up all the rice. Wait at least 15 minutes to unwrap the balls and serve. If you make these ahead of time, leave in the wrap and store in the refrigerator. Bring to room temperature to serve. For lunch boxes, leave them wrapped for safekeeping and your child will have fun unwrapping them at lunchtime. How to make perfect sushi rice every time. Do not follow the directions on the bag of rice! Rinse the rice only 3–4 times— the water does NOT have to run clear as it will instruct on the bag. Allow rice to drain thoroughly. While rice is draining, combine vinegar, sugar, salt and mirin in a bowl and mix well. Set aside. Add the rice and water to a pan and bring quickly to a boil over high heat. Once it reaches a boil, reduce to a simmer. Cover the pot and cook for 15 minutes before removing the pot from the heat, keeping the lid CLOSED. Abso- lutely no stirring or sneaking a peek! Let rice rest for 10 minutes, then remove the cover. Spread the rice in a wide glass or ceramic dish to cool and lightly fan the rice while adding the vinegar mixture. Mix rice gently, being careful not to break or mash it. Cook’s note: If you have a rice cooker, follow the directions for “sushi rice” and add the vinegar and other seasonings after cooking. Yields 4 cups of rice. I can’t totally recall but I think I met Stepahanie Stiavetti at an IACP conference (not the International Association of Chiefs of Police conference) it’s the International Association of Culinary Professionals. Stephanie is a food writer and recipe developer and I am excited to announce that she has just written her first cookbook. I’ll start by telling you that unfortunately cheese is not my friend, I love cheese but it really hates me. UNLESS of course…..it’s very expensive, made and by hand from Pygmy goats in an obscure smallish town somewhere. Are you still with me? When I looked through Melt I instantly knew what recipe I would make, one that was kid friendly and made with a cheese I was very familiar with. About 8 years ago my husband and I did all the photography for Cypress Grove Cheve Cheese Company. No joke, we had about 100 pounds of cheese to shoot! In that in that excessive amount of cheese were three wheels of Humboldt Fog deliciousness. We ended up having a party and inviting strangers in to take cheese home! That’s when the love affair started with a beautiful creamy wheel of snowy white goat cheese. 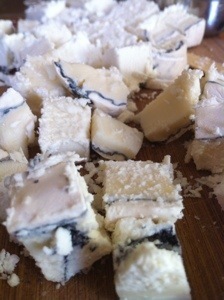 Humboldt Fog could be mistaken at first glance for Blue cheese, but it’s so not a blue cheese. Cheese maker Mary Keehn of Humboldt County, California invented this cheese named for our famous coastal fog. We have toured Mary’s cheese making facility in Arcadia and it is fascinating, they make some of our favorite cheese. The story goes that in the morning the cream would be set into the molds and then a layer of charred vegetable ash laid atop the cream to separate the cream from the afternoon milking, creating a distinct dark green blue line of ash in the center of each wedge. Now that you know the back story about my slight obsession with this cheese, I can tell you about the yummy recipe I made from Stephanie’s book. 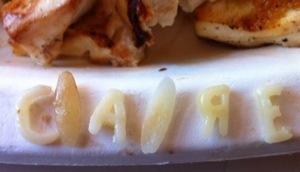 She even spelled her name in Orzo and alphabet pasta! Yes, Yes I know it’s not peach season but the weather is warm and the grill is right out front and begging to be used. I was lucky enough to find peaches, really beautiful ones locally and I was also trying to pick a kid friendly recipe to share from Melt. I knew my family liked grilled peaches, we usually make them for a sweet dessert with whipped cream, we haven’t eaten them in a savory dish. Another way I thought I could to add a kid zip to this dish was to use alphabet pasta mixed with the orzo, this was a hit! We left out the mint but could have added it just as easily, ours was sad and brown and better left alone in the garden to wither. We all loved the dish, with sweet hints of peach, tart vinegar and creamy sharp cheese flavors mingling together. I loved the addition of pistachios, the kid could have done with out them but I think the added saltiness and crunch was needed. I highly recommend this dish for a summer party, I repeat summer, don’t be a seasonal rule breaker like I am! 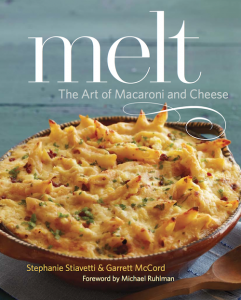 I like Melt it’s good for a twist on Mac and Cheese and is full of other great ideas. What could be nicer than a blushing peach? The sun-kissed color, the ticklish feel of the fuzz, the sweet-as-sugar-cane flavor. This simple orzo salad lets these traits shine—and without the nuisance of peach juice dribbling down your arm. Summer in a bowl, this is. 1. Using a barely damp paper towel, lightly scrub the peaches of any extraneous fuzz. Don’t wash the peaches, as they will soak up excess water. Using a sharp knife, cut each peach in half lengthwise around the pit, using the peach’s crevices as a guide. Discard the pits. 2. 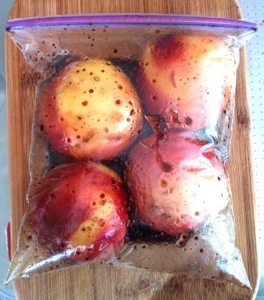 Set the peach halves in a zip-top bag and toss with honey, balsamic vinegar, olive oil, and a pinch of sea salt. Allow the peaches to marinate for 10 minutes. 3. 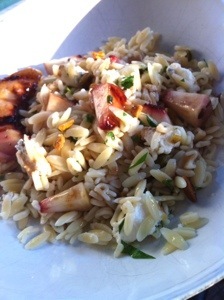 While the peaches marinate, cook the orzo in some salted boiling water until al dente. Drain through a colander and set aside. 4. Once the peaches are done marinating, reserve the marinade and place the peach halves on a hot, oiled grill, cut-side down. 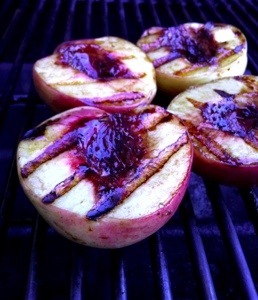 Cover and cook for 5 to 8 minutes, or until the peaches are soft and have developed some charming dark grill marks. Roughly chop into bite-size pieces and set aside. 5. 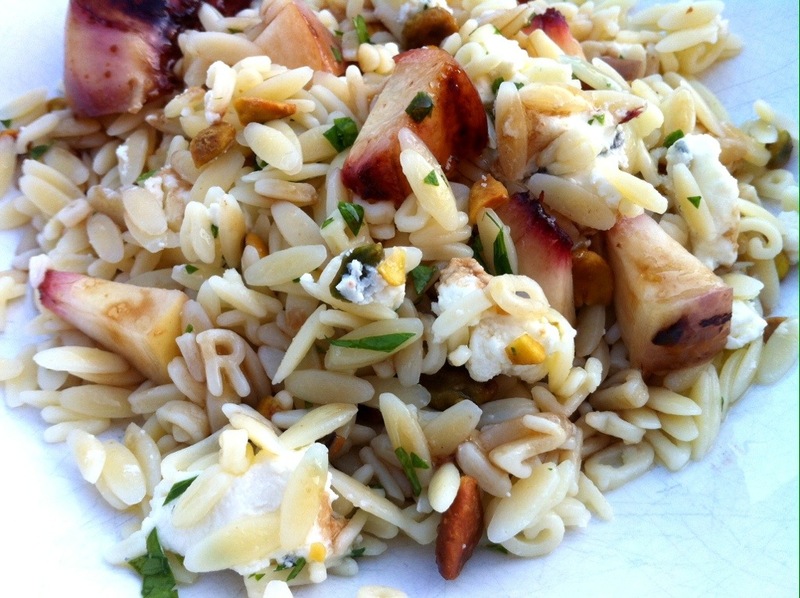 Combine the peaches, marinade, orzo, parsley, spearmint, and pistachios in a bowl and toss. Add a bit more sea salt and some freshly ground black pepper to taste. Plonk in the Humboldt Fog and toss once or twice, just enough to bring everything together. Overmixing will melt the cheese, and our goal here is to maintain its chunky texture. Alternative cheeses: Though Humboldt Fog is widely available, a good stand-in would be Goat’s Leap Eclipse, Bermuda Triangle, or any stellar chèvre. Um OK, who doesn’t like breakfast in bed? 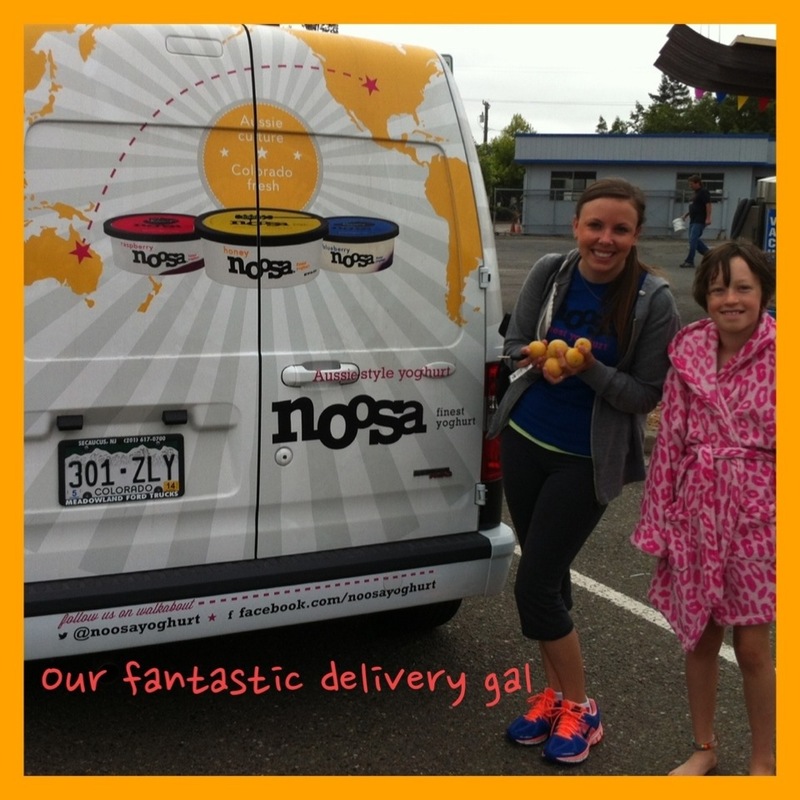 When Noosa decided they wanted to drive to Novato to serve us brekie we said heck yes-sir-ee!! We usually eat eggs but I made an exception for this morning. I set the alarm for 7:30 and on the dot at 8 the van rolled up. Out came the most bubbly delivery gal, the sun wasn’t out but it didn’t matter she was so sunny and cheerful. Not only did we get yoghurt hand delivered we got, organic granola, fresh juice and fruit brought right to our door. She unpacked her cooler onto the breakfast table and then we went outside to take photos of the van. She drove back to San Francisco and we dug in. We opened all the flavors right away, tasting them and giving our opinions. The raspberry was a hit even though I didn’t think I would like it, I loved it. I really loved the honey flavor and so did Claire. The fruit purees are delicious too, not gummy or overly sweet. 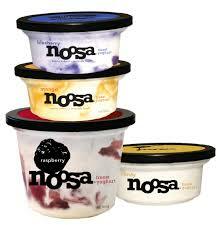 Noosa yoghurts stay away from artificial ingredients of any kind, including flavors, colors and preservatives, it just feels like good homemade food. I had seen them at the store but I never picked one up but now I will, for sure, in fact when we were in Nantucket last week I grabbed a few at the market there. 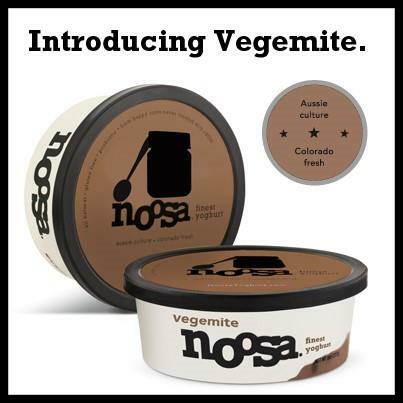 Noosa uses the best seasonal produce the market has to offer, and pack it in clear tubs so you can see for yourself the lusciousness of what you’re about to enjoy. And it was lush, I am used to lactose free yogurt so this to me was like the most creamy luscious treat. I had never had Aussie style yoghurt, it has a uniquely sweet/tart tang and thick, velvety texture, I’m hooked. Noosa is made in small batches, on-site at the family-owned Morning Fresh Dairy in Bellvue, Colorado, and infused with locally produced clover alfalfa honey. We decided that we could get used to this breakfast delivery thing. I think this would be a great business for someone, I am lazy in the morning, just ask my husband! Once a week can someone can come over and bring breakfast to us, I would be so in to that? Yoghurt has roots all over the world, India, Greece, Bulgaria, Switzerland, France and so on…..It’ s used in savory and sweet dishes you can read more here. Lets clear up this spelling thing…yogurt or yoghurt? 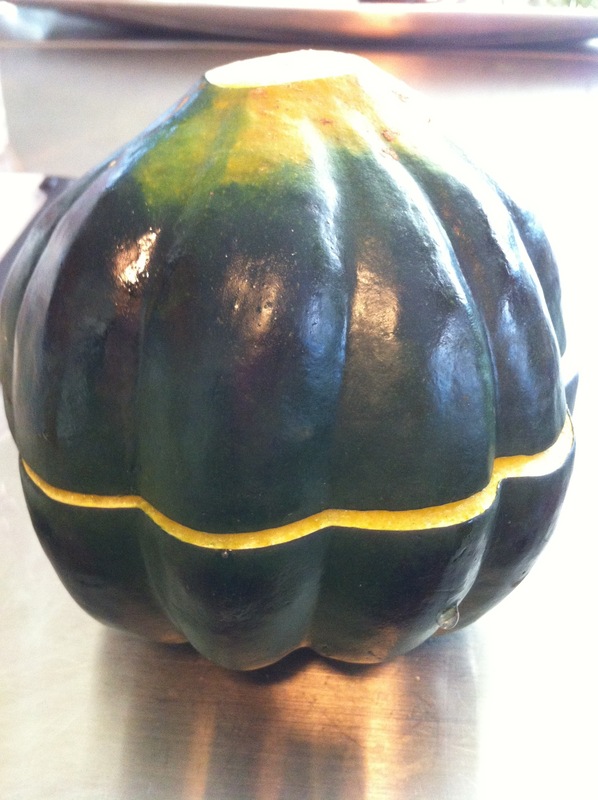 The word is originally derived from Turkish, to be curdled or coagulated; to thicken. There are many variations of spelling but they are mostly all pronounced the same so spell it however you want. 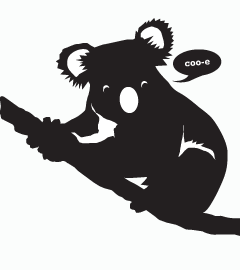 Just don’t forget to try Noosa!! 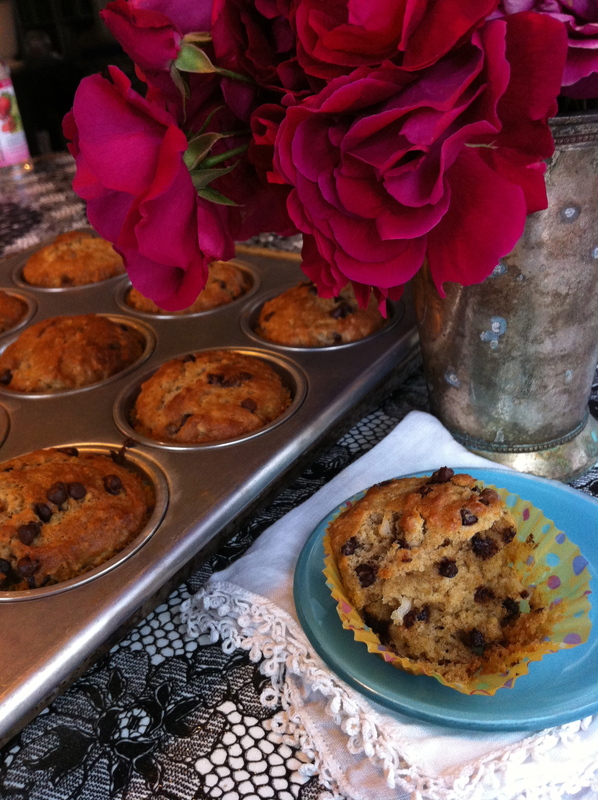 Another share from Edible Marin Wine Country, I couldn’t pass up sharing this recipe! When I sat down to write this issue’s Stone’s Soup Corner, I thought I had it all worked out. 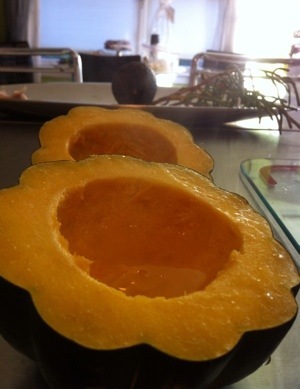 Melon soup was on the agenda. Perfect for summer— cool, refreshing and easy. And she was right. I had lost sight of whom I was writing for. 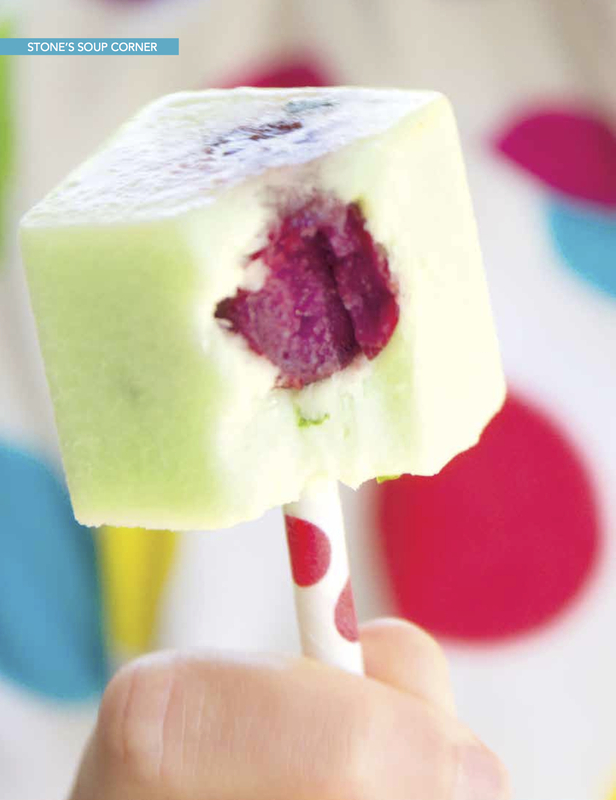 So, together, we brainstormed for a summer melon-y idea and came up with these creamy pops. Food is at the center of so much of our lives and too often it becomes simply a chore. We shoo the kids away so we can get the cooking done, clean up and get on to the next task. But food should be fun, not stressful or humorless. That is why I like cooking for kids and silly grown-ups. Sometimes on a hot day sharing a moment with a sloppy, drippy homemade pop is simply the right thing to do. Forget all the to-do lists and the dirty laundry, just for a moment. 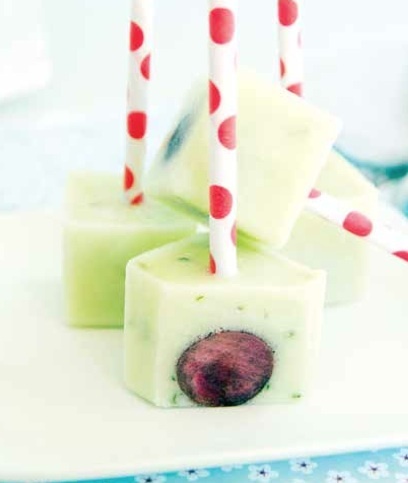 These Bull’s Eye Honeydew Pops highlight the ripest melons of the season. They are creamy, refreshing and dairy free! Make an extra batch to keep in your freezer—it’s nice to have homemade pops ready for a playdate or family dessert on a hot summer night. Add coconut milk, sugar and mint leaves to a small saucepan and warm slowly over medium heat, scraping the sides constantly with a rubber spatula. When the sugar is dissolved, remove pan from heat and cool mixture to room temperature. 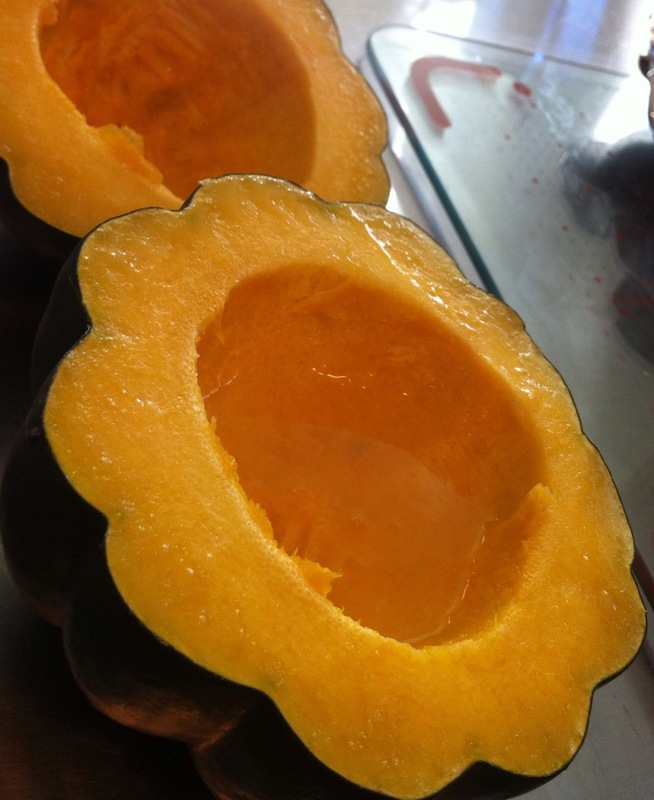 Dice the melon flesh into small pieces and place in a blender. Drain the mint from the cooled syrup, then add syrup to the blender. Blend until smooth and frothy. Place four cherries into each pop mold—or, if you are using ice cube trays to make your pops, place a stick or straw into each cherry and place 1 in each cube reservoir. Pour the coconut-melon mixture around the cherries in each mold, then place a straw or Popsicle stick into the center. If you are using ice cube trays, carefully pour the mixture around each cherry in the tray. Freeze for 4 hours or until firm. I recently found Cup to Cup Gluten Free Flour and I think it may be the best one so far. I just feel better when I eat gluten free! I have been eating that way for almost 6 years. I do eat gluten occasionally but for the most part I stick with a GF free diet. When I first started this way of eating I had gallstones, and they were horrible! I had to cut out fat and fat tastes good. After my gallbladder was removed (they tell you you don’t really need it, they lie!) I had a very hard time eating any fatty foods, so I started cutting out even more thinking maybe my digestion was screwy because of wheat or dairy. What happened, was that I started feeling alert and my occasional migraines disappeared for good. I really had no idea I was even in a fog, but I must have been for a very long time because the change I saw from going off wheat was big. I was able to slowly reintroduce fat, truly unfortunate for my waistline! I cut out most dairy too and my tummy problems cleared up a lot but not all the way. It wasn’t until just under two years ago I found out I had Thyroid issues that I was clear of tummy problems and the fog continues to be lifted. I continue to try and avoid dairy and wheat and feel worlds better for it. I think a lot of us walk around not even knowing we feel terrible. All this for muffins, yes I just gave you way too much information, but if you or your kids are feeling foggy, unmotivated or bloated try giving up gluten for a few months. 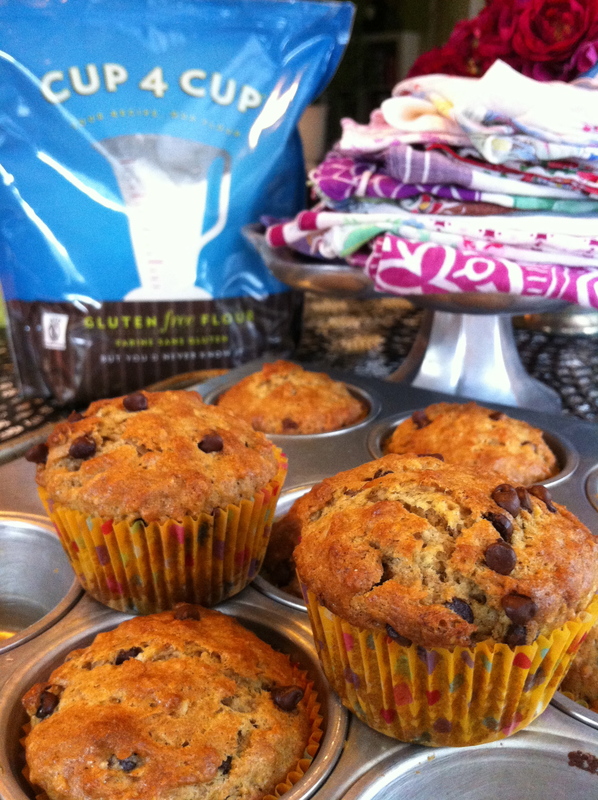 These muffins are gluten free but you wouldn’t know it. The flour does have milk powder so if you can handle a tiny bit of dairy it will be perfect for you. Mix oats and milk together in a bowl, set aside to soak for 15 minutes or longer. Combine flour, baking powder, baking soda, and salt, cinnamon and nutmeg, set aside. Add oatmeal milk mixture into wet mixture, mix. Add dry ingredients to wet ingredients, add chocolate chips and coconut, mix until just incorporated. 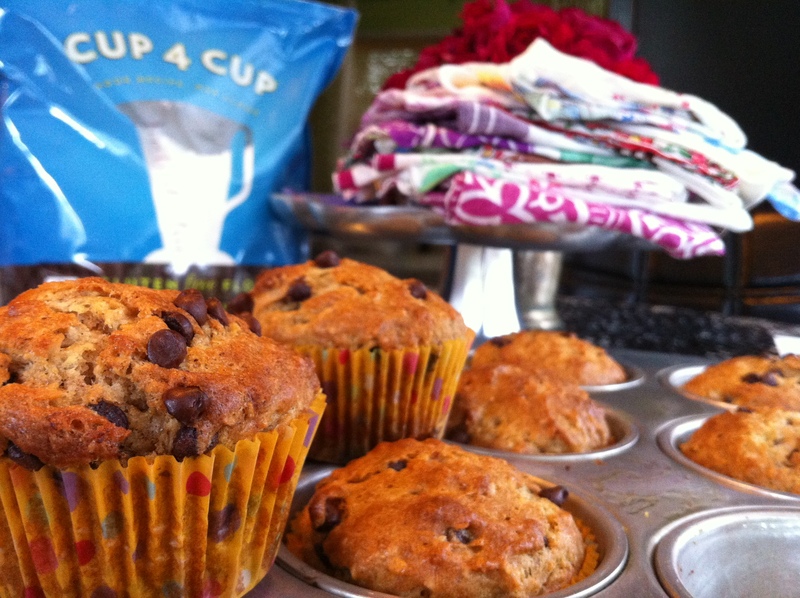 Fill the prepared muffin cups with batter. Bake in preheated oven until tops are golden brown and an inserted toothpick comes out clean, about 20 minutes. Most of the time I work from home, with the exception of occasional travel or being at our Art Gallery. My husband also works at home and we try not to eat lunch out too much. I am always in need fast easy and lunches, and it’s usually some form of leftovers magically disguised as a new dish. 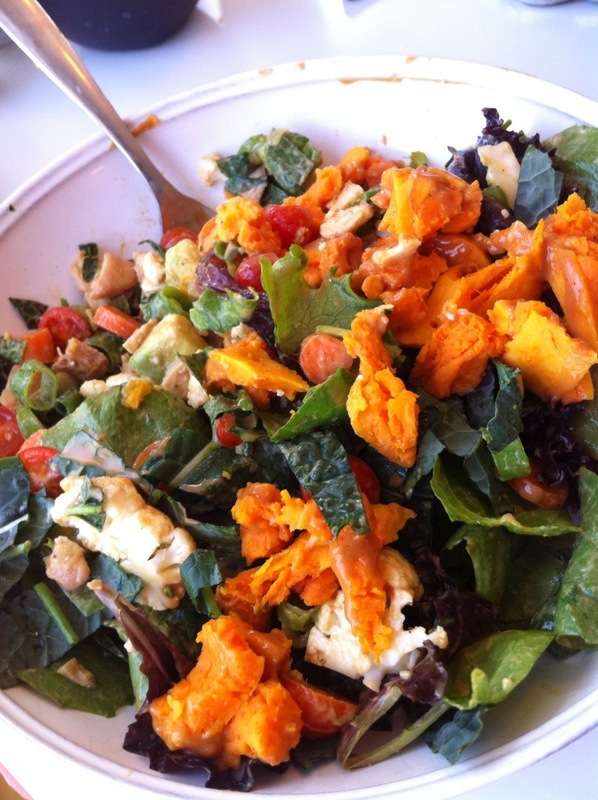 We love big salads at our house especially as the weather gets warmer. If you keep clean chopped veggies on hand you will be more likely to choose a healthier alternative like a salad to take out. Do you remember the Seinfeld episode in the with the “big salad?” This reminded me of that, it’s never ending, full of crunchy veggies, sweet and soft potatoes and creamy dressing. Just make sure if you make it, your lunch date knows YOU made it! (make sure you watch the Seinfeld link) I suggest sharing because it isn’t exactly a low cal salad and you wouldn’t want to hog the whole thing, would you? I used gluten free soy sauce and organic peanut butter but you use what ever you have on hand. Kids may also like this salad, it’s not to tangy and they tend to love peanut butter. You can substitute almond or sunflower butter easily, adjusting the water may be necessary. You could serve some toasty flat bread with this salad but the crunchy veggies were enough for me. 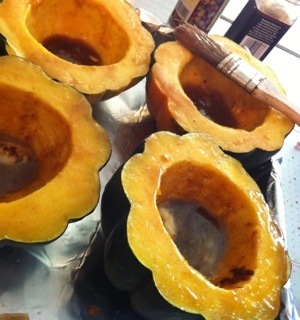 The sauce can work over rice as a hot dish too, just heat it up, add a few more dashes of soy sauce and off you go…. Here is a tip for grating ginger. Peel fresh ginger and keep it in the freezer. When needed for soups, sauces or tea just use a micro grater and grate directly into your recipe. I reach for my ginger all the time! In a heat proof glass measuring cup or mug add all ingredients except water. Put in microwave for 30 seconds or less. Mix all ingredients with a fork until well blended. Add hot water slowly until, your desired consistency, add red pepper flakes. Use any veggies you have on hand, this is what I used. wash and pierce potatoes, toss in microwave and cook about 5-6 minutes on high or until very soft. 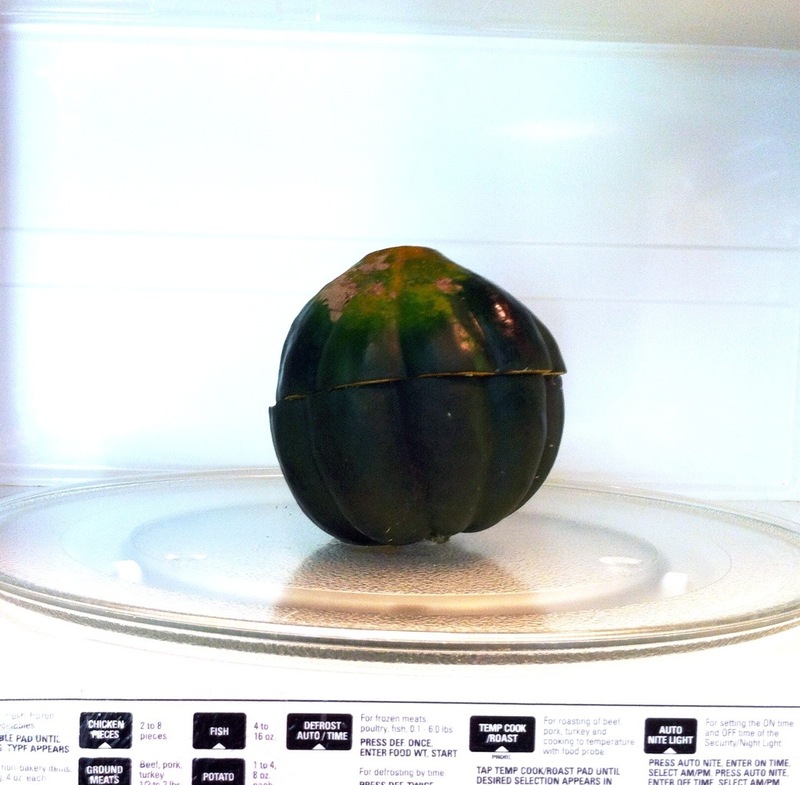 Remove from microwave and let cool for 10 minutes. Strip the peel off with your fingers, it should be easy to remove. If it gives you trouble, scoop out flesh with a spoon. 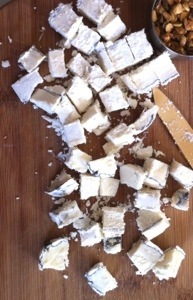 Chop in to small bite size chunks, set aside. 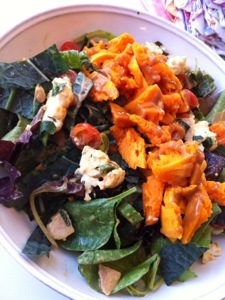 Add sweet potato on top and drizzle a bit of dressing on it. Serve! You can top with chopped peanuts if desired.